From the 9th to the 15th of October , our second teaching/learning Erasmus activity was held in the Portuguese city of Braga. 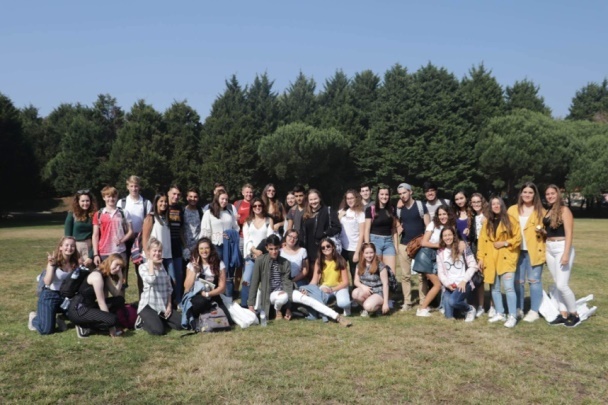 The Spanish participants were two teachers and 6 students. 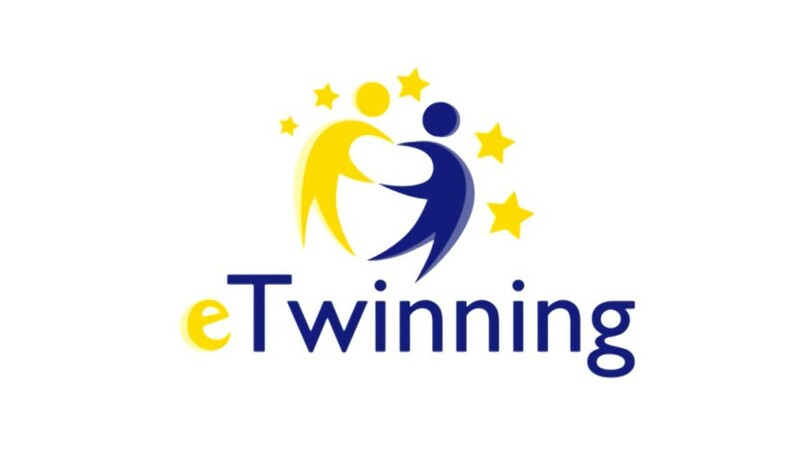 In this meeting we had the opportunity to attend several motivating and challenging activities such as getting to know better the Portuguese educative system, language, music , culture and gastronomy. 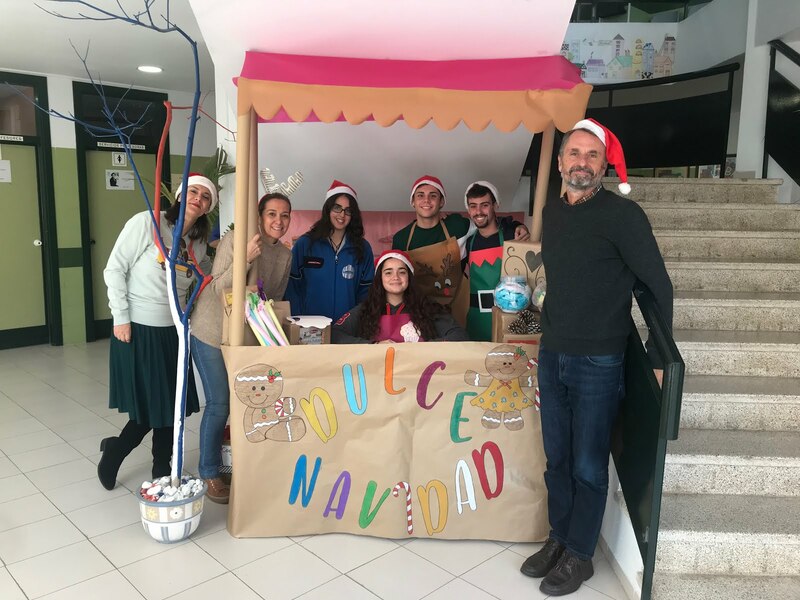 There has been time and space for lectures, students´presentations on attention to students´with disabilities and special educative needs, we have visited several associations which deal with physical and mental handicapped people and victims of gender violence. 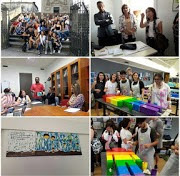 Morover, interesting and exciting cultural visits were organized such as a trip to Guimaraes and Porto and of course, we had several workshops to follow the development of our project together with class observation in the Portuguese High School. Here is the minutes of a wonderful experience written by our students. was arriving. When they came, we all went to the apartament again. It was really cool, with 3 bathrooms and 4 bedrooms, 1 kitchen and 1 living room. There, we had a shower and decided where we would sleep. Then, we went out and ate in a wonderful place: the port in the river. The view fascitaned all of us. We wanted to stay in Porto for all the trip! After that, teachers allowed us to go out more time: at 1 a.m. in the apartament. So, with our happiness´s faces, we went out. We were exploring the roads for five minutes when we found two nice Portuguese girs, and we ask them where to go. They came with us to a pub, when we could dance and drink some refreshments. We arrived home punctual, and we ate some ice-cream in front of the TV. The morning after, we visited again the river, but the view was completely different with the sun´s shine. We ate in Mc Donald´s and we took the train at 5 p.m. So, at 6 p.m. we were already in Braga. Families were waiting for us in the train station and the real experience had started. tudents that participated in the project were waiting. Each country had to do a presentation about how their city is or isn’t prepared for people with any type of disability. When we finished all the presentations we went to the playground to have lunch all together and meet everybody a little bit more. 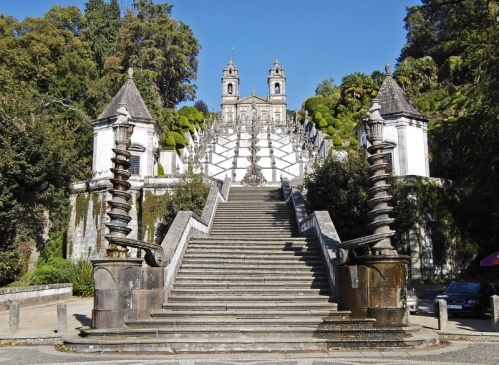 Then we took a bus and went to Bom Jesus, which is a really famous church from Braga. We went into the church and then we had free time to explore the place where the church was situated. I really liked this place because it was really peaceful and relaxing. Then we took the bus again and our teachers let us to go home or do another activity by ourselves. 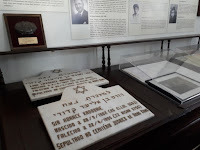 First we visited the O Salto association. There we met patients who had schizophrenia. We could see how they related to each other and how they were able to memorize stories. We saw photos and videos of them, celebrating Christmas together, as well as other parties. The association is based on the belief that a sick person manages to lead a normal life. The objective is to give "El Salto" to deinstitutionalization, that is, to enter into active life, to society. These users have serious pathologies and the proof is that they are capable of doing a series of things, that if they were at home they would not achieve it. After this visit we returned to the institute, where we did physical education. We made groups of 6, including children with Down syndrome. Each group carried out an activity, how to play seated volleyball, jump, play petanque, among others. Then we went to the dining room to eat. We visited the historic center of Braga, where we visited a museum. Finally we visited the City Hall, where we met Mayor. We come to Oporto at 9:30, and visit the biggest synagogue of the Iberian Peninsula, called Kadoorie Mekor Haim, there they spoke to us about the Jewish religion contributing information very interesting. After we visited St James anglican church where theh explained his history to us and showed us his cemetery and their beautiful church inside. After it, we took the bus and surrounded the city bordering on the coast, up to coming to a campsite where we ate outdoord and play all together. 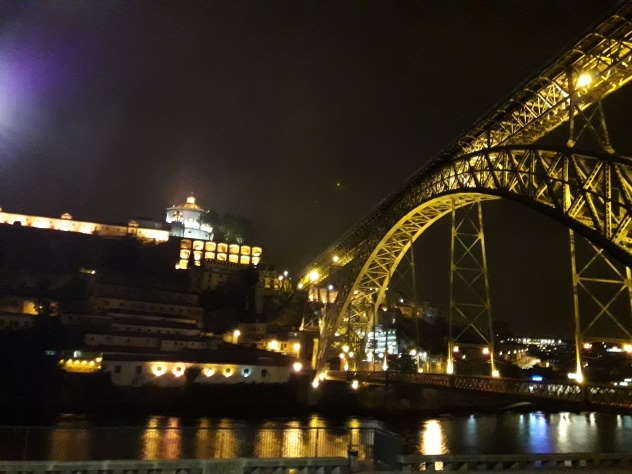 After this, we put march a Guimaraes, a precious city placed between Braga and Oporto, visited his castle and later we had free time to visit the rest of the city, and do some purchases. We come to house defeated but it was a great day. Hello, today I am going to tell you what we did on Thursday the 12th. First we walked and we went through the cathedral of Braga and we arrived at GNRation where we saw and did creative things. Then we walked back to the school where we were eating, (about 12.45) after lunch we went to the playground and some of us played, later they called us to go to a conference about the university. 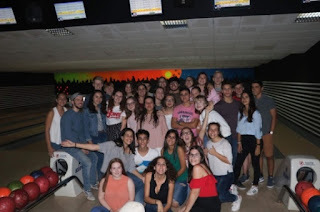 When we finished in the schoolyard, after a while we went to the McDonalds and after that, we went to the part of the group to play bowling. The trip through the Erasmus project has been an unforgettable experience to repeat the undoubtedly, meet a group of very nice and very welcoming people. The first day I was sent by my family although my friend's family treated me very early and made me the next day I felt at home and made many friends who lived the incredible experiences with people who did not know th e activities of Portugal have been incredible the last day I did not want to leave there I had made many friends from different countries and we did not want to separate myself from them at the party on Friday I was very well and meaning wonderful things for this city and all this has made me change my way of seeing the things. You should never lose touch with people who for a week have been everything for you. 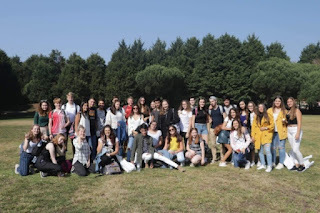 In conclusion, we have been all incredible, we have seen super friendly with us and we have repeated this experience as many times as we would like. We started the day visiting shelters for victims of domestic violence. 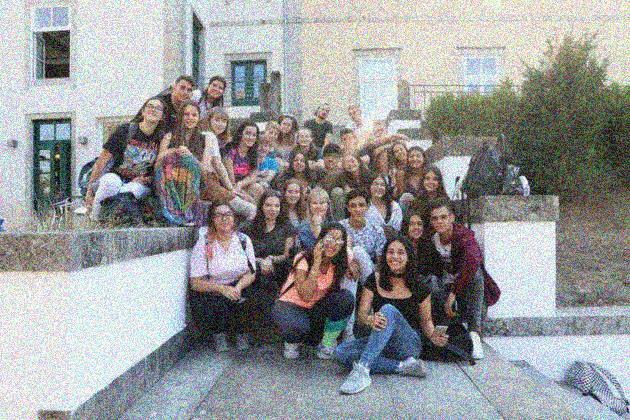 They gave us a talk about domestic violence in Portugal and then, they took us to see the shelters. They were flats without some furniture, because there weren´t people living there in that moment. After that, we came back to the high school to do some activities about painting and music.